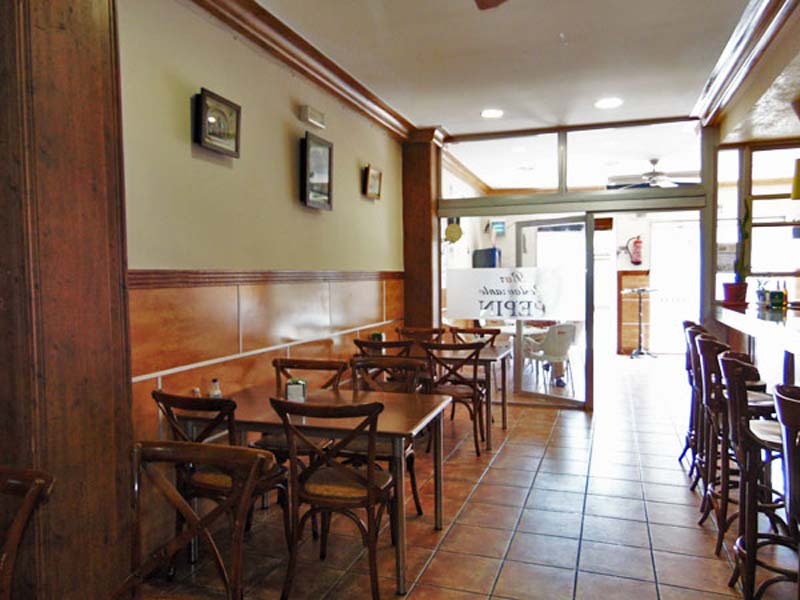 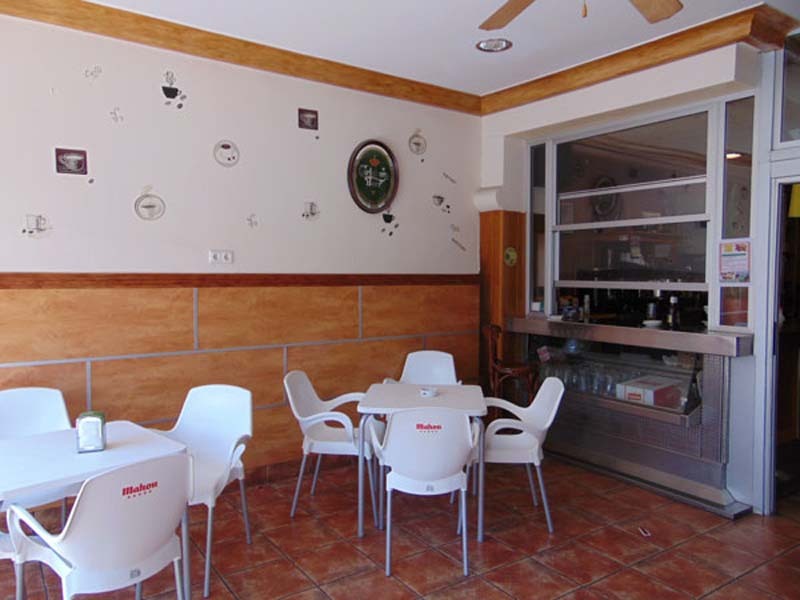 Hondon Villas are delighted to bring onto the market for sale the Lease hold of this spacious bar/restaurant in the pretty village of Hondon de los Frailes. 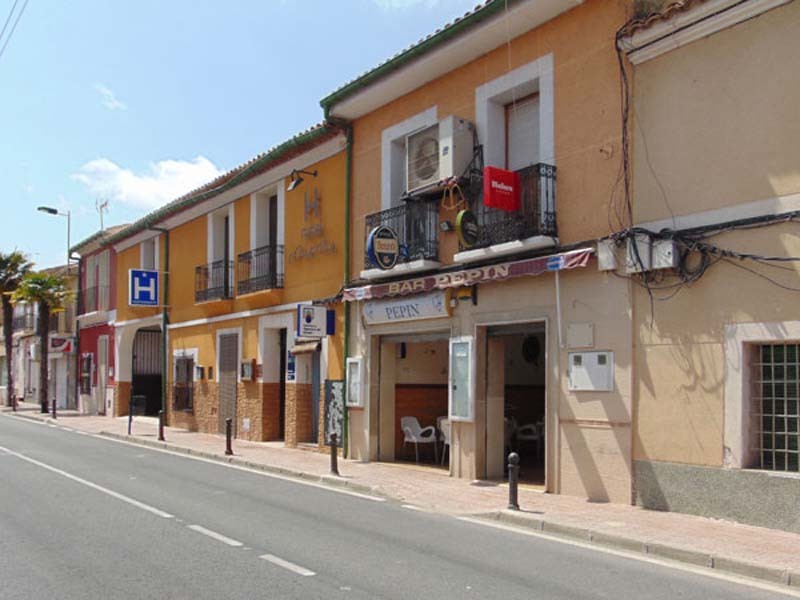 This traditional Spanish bar/restaurant is situated on the main high street of the village and therefore benefits from both local and passing customers. 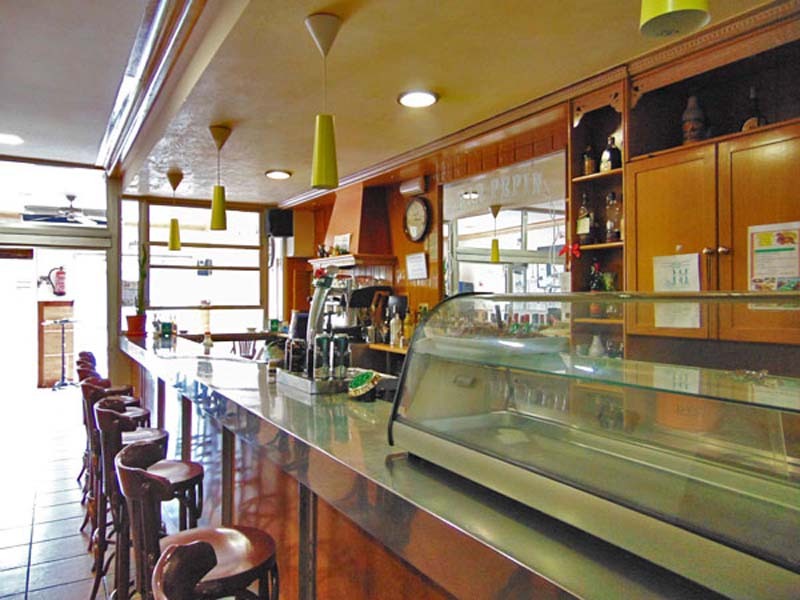 The front of the bar is open, creating a covered terrace and divided from the main bar by a glass partition. 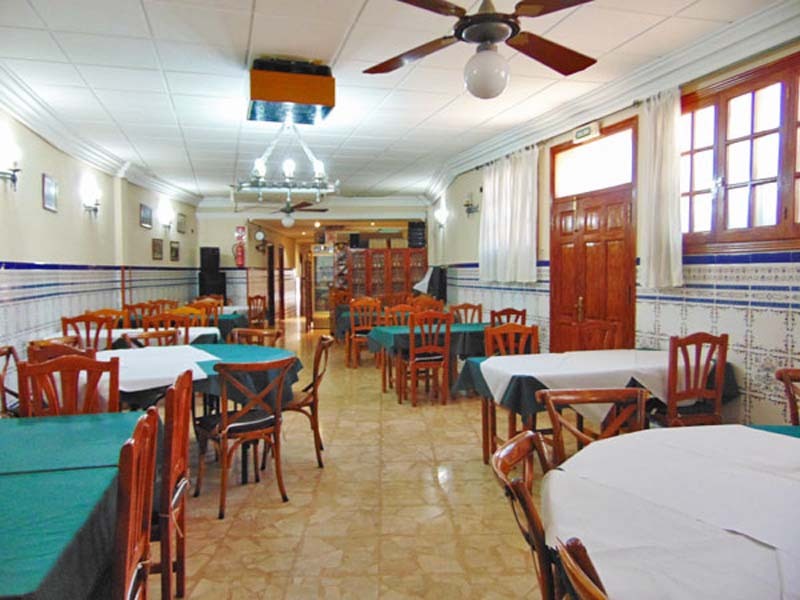 The main bar and terrace provide space for approximately 30 covers plus additional seating at the bar. 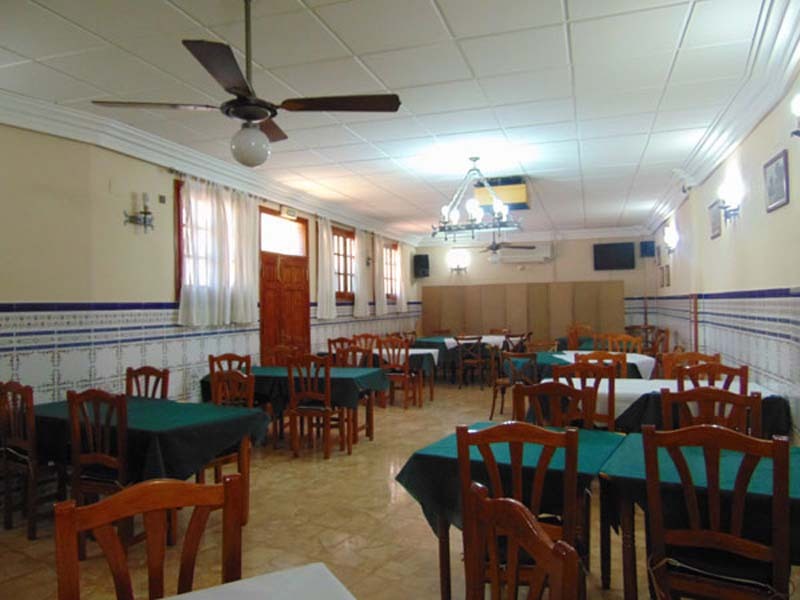 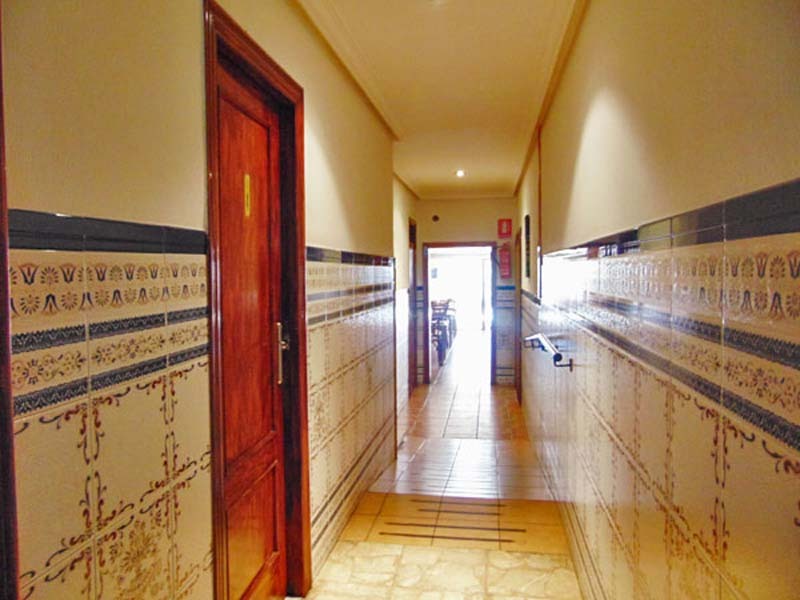 At the rear of the property is a large dining room with room for approximately 80 covers. 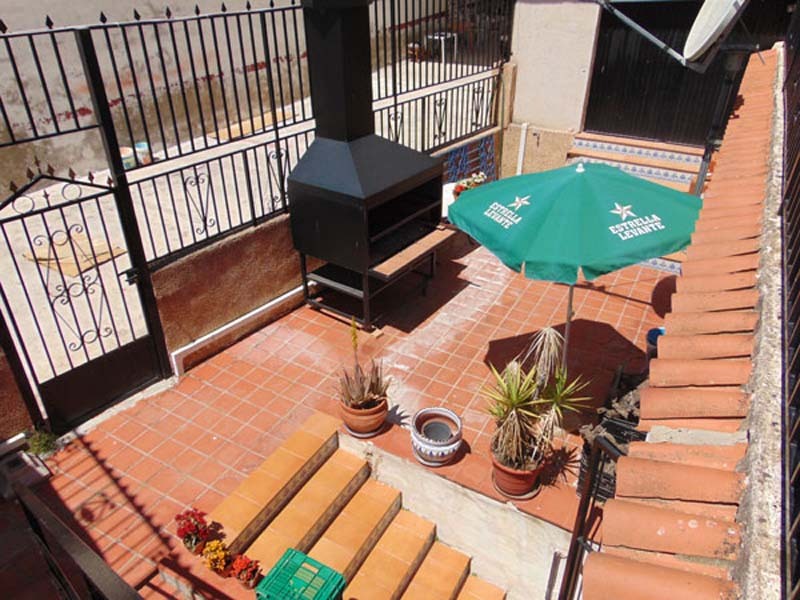 The dining room leads out onto the smaller of the two terraces and then the larger terrace is accessed via a staircase.